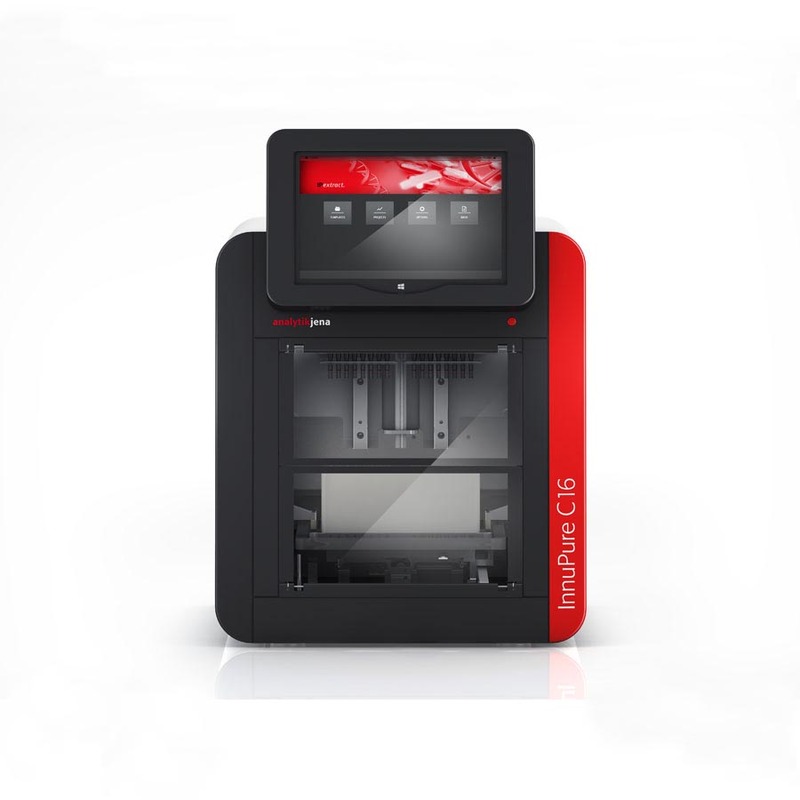 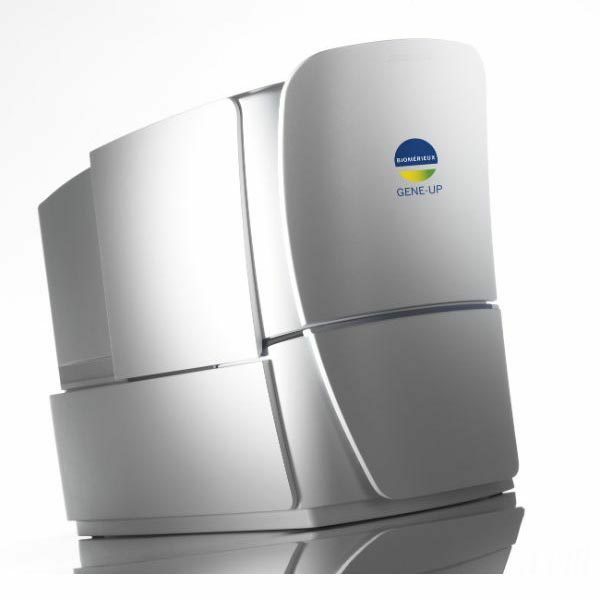 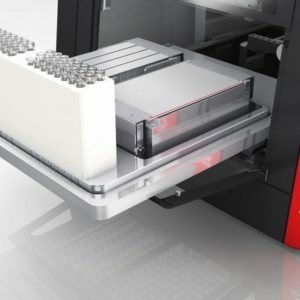 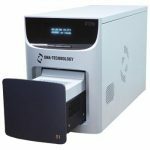 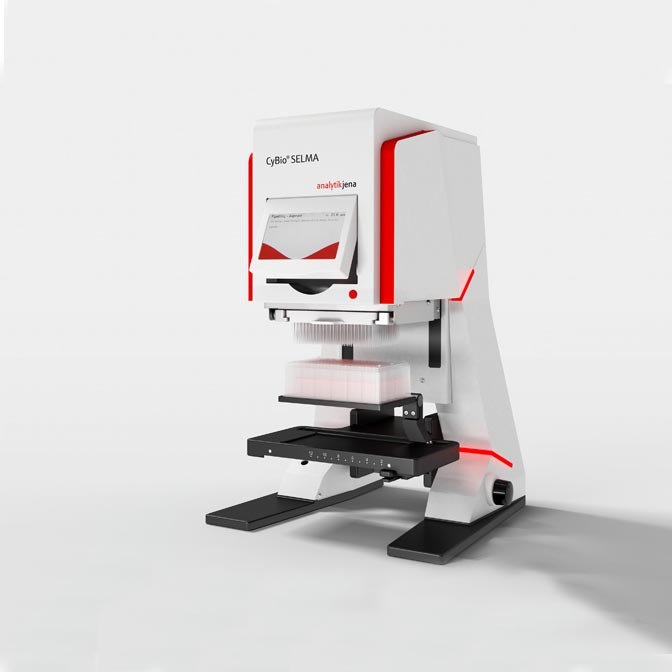 The FILMARRAY® system is an FDA, CE-IVD, and TGA certified multiplex PCR system that integrates sample preparation, amplification, detection and analysis. 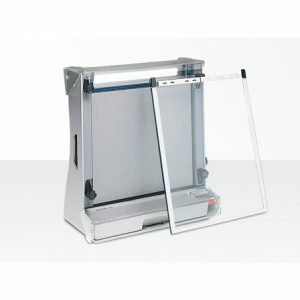 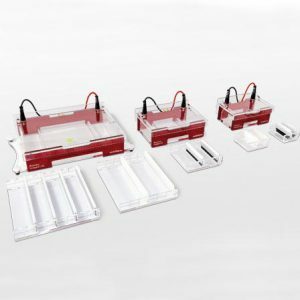 Universal: Standard Power Pack Biometra P25 and P25T for electrophoresis (max. 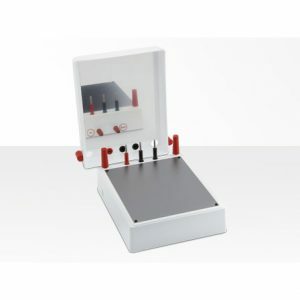 400 V) and blotting (max. 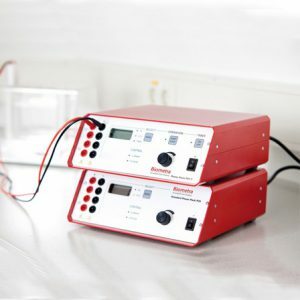 1,000 mA). Thermal mixers are the basic equipment of every laboratory. 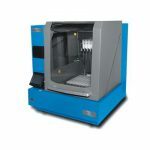 The Biometra TS1 ThermoShaker can be used for incubation and for shaking of samples. 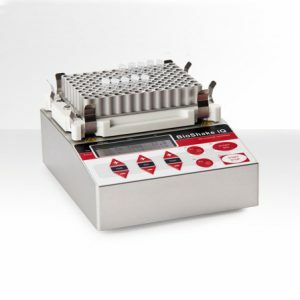 The Biometra TSC ThermoShaker additionally can be used for cooling tasks. 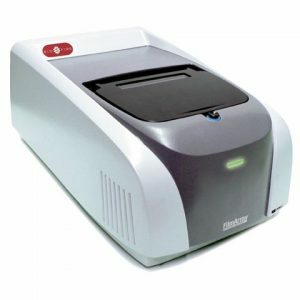 For the discontinued devices, the BioShake mixers and the Biometra TB2 thermoblock, adapter blocks are still available.